Finding the right maternity in Ottawa is not always easy. You want someone with the skill to be able to give you exactly what you desire. 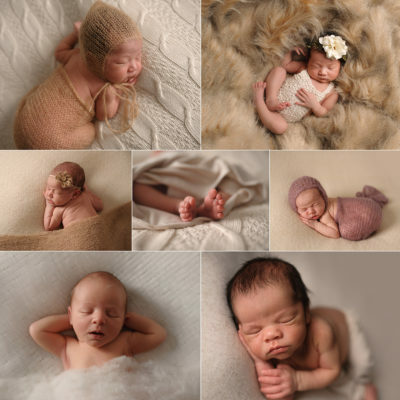 If you live in Ottawa, or the surrounding areas, and you’re thinking of have a professional photographer capture your pregnancy, I’d love to hear from you. If you are holding back because you are worried about being able to pose yourself properly, there is no need! 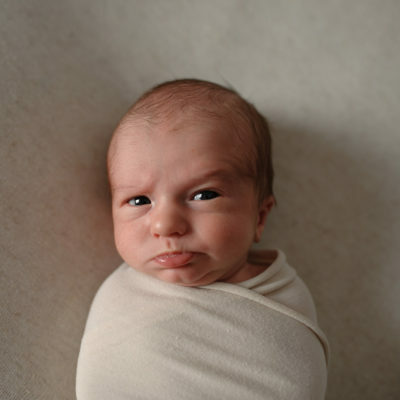 None of my studio or lifestyle maternity clients have any posing experience at all. It’s my job to know exactly how to pose you to ensure you look your best. Lighting and shadows can be used to sculpt your body. Proper angles will lengthen you! I also rarely ask anyone to look directly at the camera. After all, the connection you have is with your body and your unborn baby, not my camera. 😉 I have a few secrets up my sleeve that I will show you as you are viewing and choosing your photos. And one special little trick that my clients LOVE. shhhh…you can’t tell anyone though! Head on over the the Contact page or email info@melissamorrisseyphotography.com for more info. Even if you’re on the fence. Actually, especially if you’re on the fence! You can view more of my work or message me on my business page on Facebook here.